The Oyo State Police Command says it has obtained firsthand information on the identity of the suspected killer of Hon. Temitope Olatoye, House of Representatives member for Lagelu/Akinyele Federal Constituency. Olatoye was popularly known as “Sugar’’, was shot on the head by gunmen during the governorship and State House of Assembly election on Saturday. He was rushed to the University College Hospital and later died at the Intensive Centre Unit (ICU) while receiving treatment. The Oyo State Commissioner of Police, Shina Olukolu, in a statement on Sunday, said investigation has began and the scene of the crime has been cordoned off. He said the Deputy Commissioner of Police CIID, Iyaganku, Ibadan, has been directed to lead the team of investigators. “Concerted efforts are ongoing to unravel and arrest the suspected killer in compliance with the directive of the Inspector-General of Police (IG) Muhammed Adamu. “I seek the cooperation and understanding of the family members who are bereaved and mourning and the support of the public to assist the police with credible and useful information that will lead to the arrest of the fleeing culprits,’’ Olukolu stated. 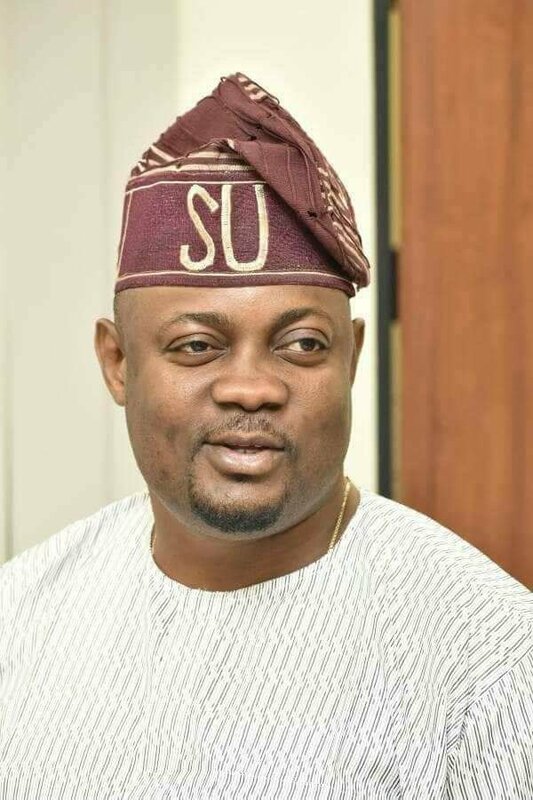 Olatoye contested for the Oyo Central Senatorial district on the platform of Action Democratic Party (ADP) during the Feb.23 Presidential and National Assembly election. The post Nice Move! Police Identify Killer Of Oyo Lawmaker, Sugar appeared first on Naijaloaded | Nigeria’s Most Visited Music & Entertainment Website.